Robotics Technology That Will Change the World! 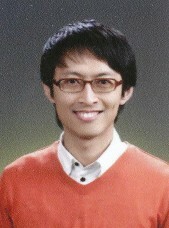 I am a senior research engineer in ROBOTIS CO., LTD. and currently working on the service robot platform. I received Ph.D. degree and M.E. degree from the Graduate School of Information Science and Electrical Engineering, Kyushu University in 2016 and 2013. 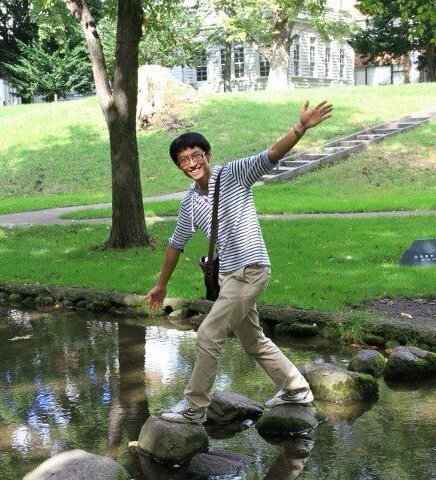 I was a research fellow of the Japan Society for the Promotion of Science (JSPS) from 2014 to 2016. 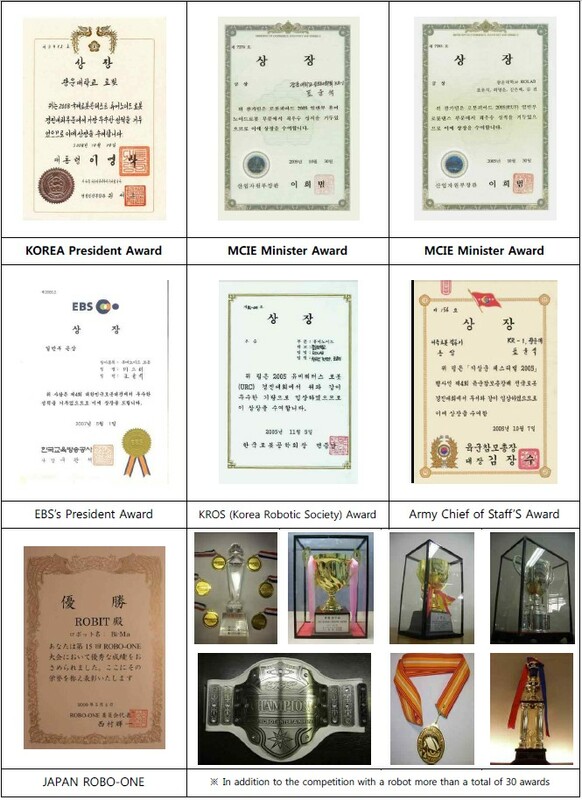 I worked as a research fellow at Korea Institute of Science and Technology (KIST) from 2009 to 2010. I received B.E. 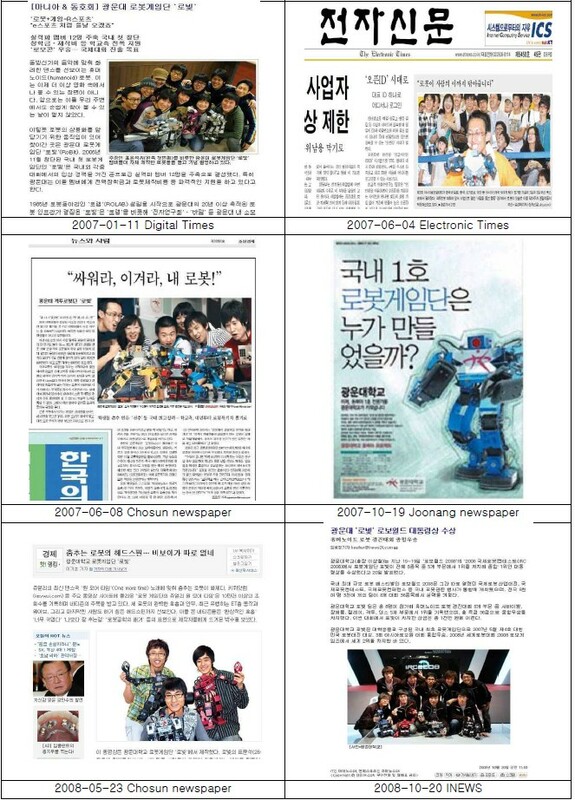 degree from the Electronics & Information Engineering, Kwangwoon University, Korea, in 2009. 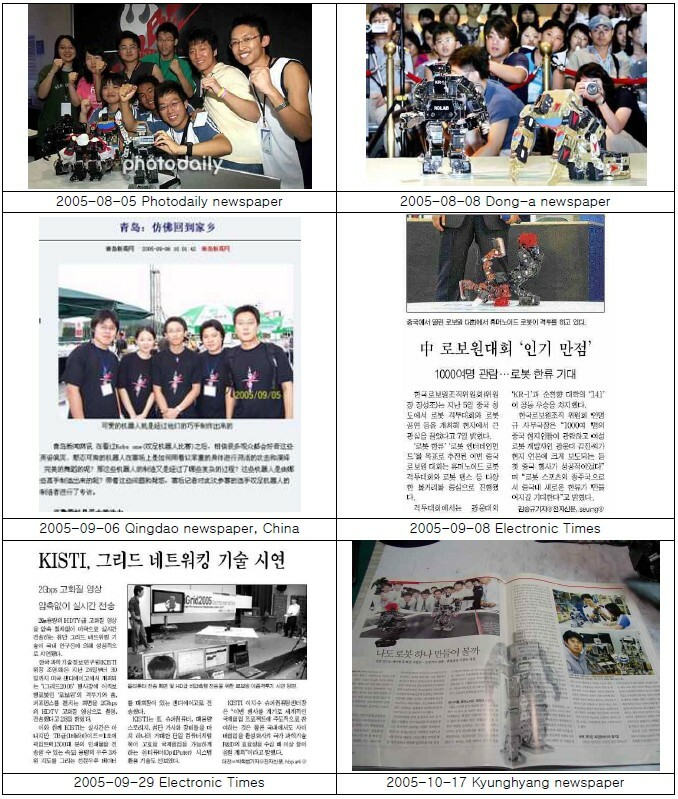 My research interest is intelligent system and currently focusing on service robot platform based on the open source. 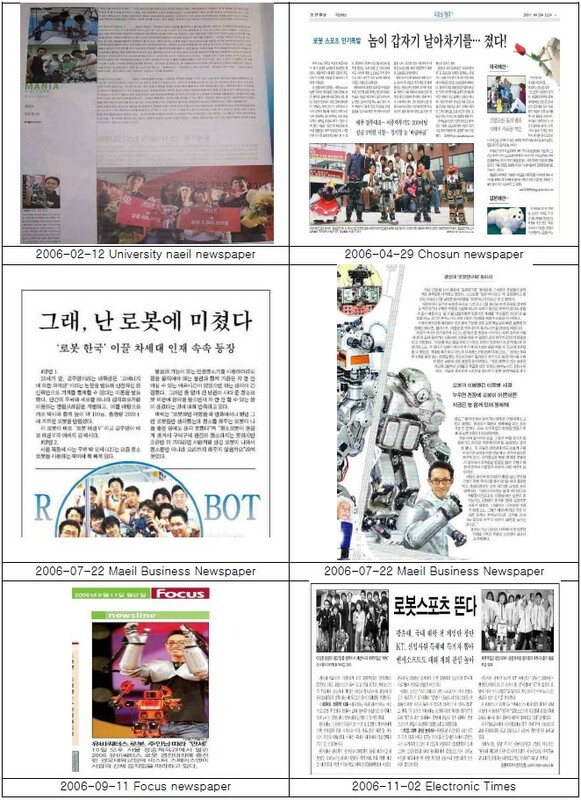 2016-04 ~ PRESENT | Senior Research Engineer, ROBOTIS Co., Ltd.
2011-05 ~ 2014-04 | Part Time, Dongbu Robot Co., Ltd.
2005-02 ~ 2005-08 | Intern, ROBOTIS Co., Ltd.
TurtleBot3 is a new generation mobile robot that is modular, compact and customizable. Let’s explore ROS and create exciting applications for education, research and product development. The goal of TurtleBot3 is to drastically reduce the size and lower the price of the platform without sacrificing capability, functionality, and quality. Optional parts such as chassis, computers and sensors are available, and TurtleBot3 can be customized in various ways. TurtleBot3 is willing to be in the center of the maker movement by applying the latest technical advances of the SBC(Single Board Computer), the Depth sensor and 3D printing technology. TurtleBot3 is a collaboration project among Open Robotics, ROBOTIS, and more partners like Intel, Onshape, OROCA. The Open Robotics is in charge of software and community activities, while ROBOTIS is in charge of manufacturing and global distribution. We need more partners who can provide technology, educational service or distribution in each country. 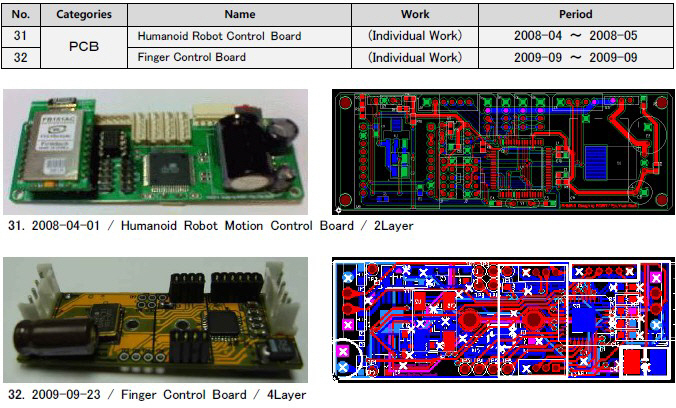 OpenManipulator-X is an open source software and open source hardware based manipulator developed by ROBOTIS. 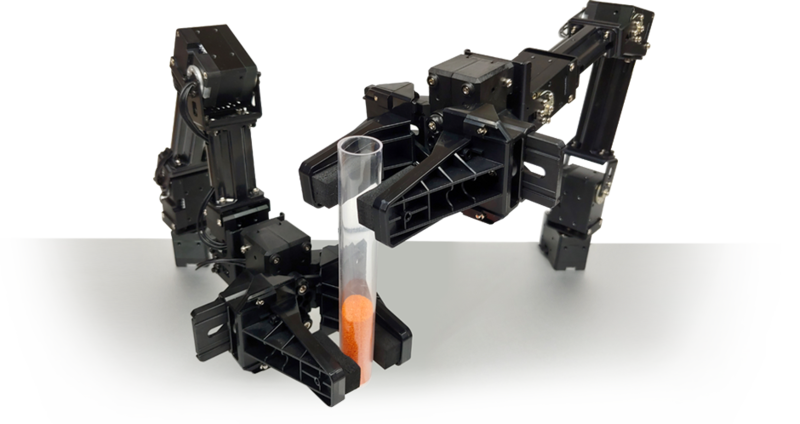 OpenManipulator supports the Dynamixel X series, and you can make robots by choosing the actuators of the specifications you require. Also, since it is composed of the basic frame and the 3D printed frame, it is possible to produce a new type of manipulator according to your environment or purpose. With these characteristics, we will provide manipulators with various shapes and functions such as SCARA, Planar, and Delta in addition to the four-joint manipulator. OpenManipulator supports ROS, OpenCR, Arduino IDE and Processing. Daily life assistance is one of the most important applications for service robots. For comfortable assistance, service robots must recognize the surrounding conditions correctly, including human motion, the position of objects, and obstacles. However, since the everyday environment is complex and unpredictable, it is almost impossible to sense all of the necessary information using only a robot and sensors attached to it. In order to realize a service robot for daily life assistance, we have been developing an informationally structured environment using distributed sensors embedded in the environment. It is a service robot system with an informationally structured environment referred to the ROS-TMS. This system enables the integration of various data from distributed sensors, as well as storage of these data in an on-line database and the planning of the service motion of a robot using real-time information about the surroundings. 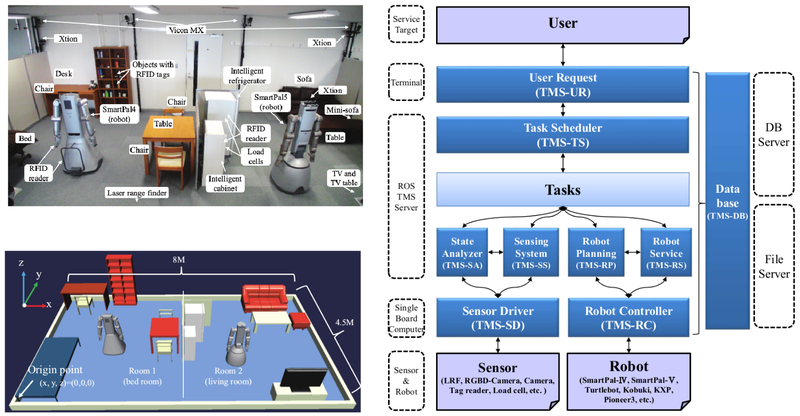 [Related paper] Yoonseok Pyo, Kouhei Nakashima, Shunya Kuwahata, Ryo Kurazume, Tokuo Tsuji, Ken’ichi Morooka, Tsutomu Hasegawa, Service robot system with an informationally structured environment, Robotics and Autonomous Systems, Volume 74, Part A, December 2015, Pages 148-165, ISSN 0921-8890. We propose a method for classification of objects on the floor using distance and reflectance acquired by the laser range finder (LRF) installed in the room and a strip of mirror attached to a side wall close to a floor. In addition, we propose a method for measurement of robot pose using the tag encodes reflection characteristics. 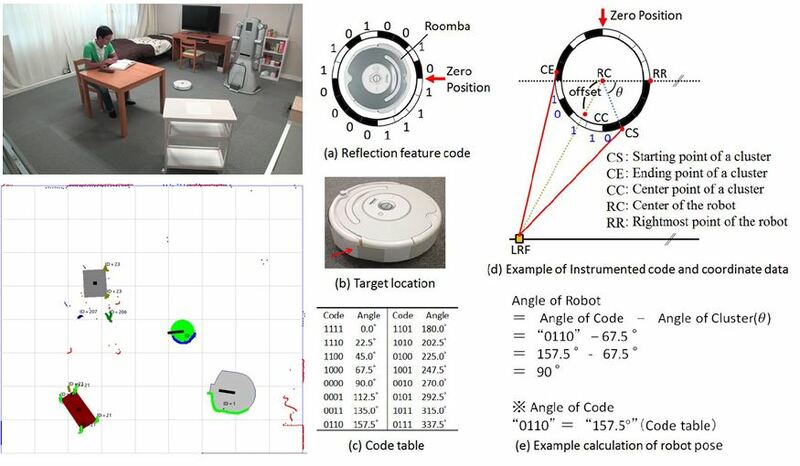 [Related paper] Pyo, Y.; Hasegawa, T.; Tsuji, T.; Kurazume, R.; Morooka, K.	Floor Sensing System Using Laser Reflectivity for Localizing Everyday Objects and Robot. Sensors 2014, 14, 7524-7540. 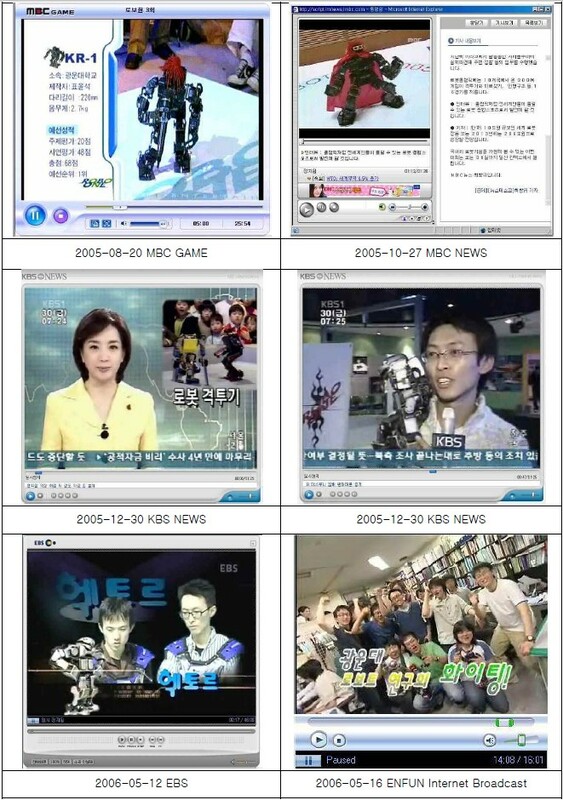 Development of small humanoid robots began in 2005. It was all of my college life. It was one of my dreams. 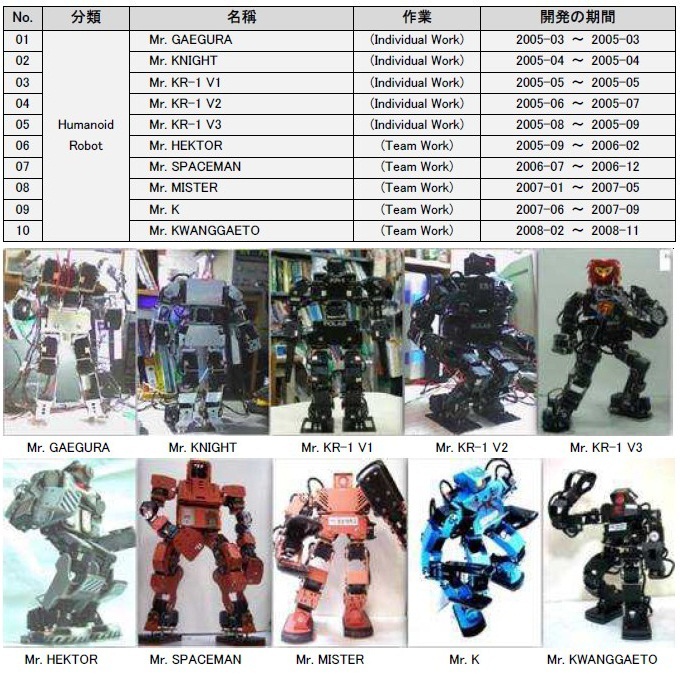 Initially, my humanoid robot is very low level but, in Unit 1 to Unit 10, while production techniques and more general development process of the robot was able to learn. In addition, a variety of development was an opportunity to learn skills. "DZSR - I" and "DZSR - II" is "Dangerous Zone Searching Robot". The wheel consists of Caterpillar. Robots on the road, off-road, ramp, stairs, etc., designed to be driven smoothly. In addition, cameras, location sensors, environmental sensors and remote information is available in the job. And the robot to these activities, designed to identify dangerous situations. And then I developed "DZSR - II" of the old heavy and bulky to address the shortcomings were smaller (65Kg → 11Kg). "MotionSuite I ~ IV"’s the purpose of the project is the effectiveness of the humanoid motion system. This works as an input to accept a person's actions that this robot is a real-time input receiving equipment. This was to increase the effectiveness of the humanoid robot. "MotionSuite - I" 8 bit positions of the five joints were able to transmit information over the wire. However, "MotionSuite - IV" the 10 joints of 10-bit position and orientation information from one robot to the real-time wireless transmission was possible. - gathering information, the wireless package, introduction of calibration technique, using a geomagnetic direction sensor information delivery. - Resistance by using only a voice output device to start up an MP3 player with MP3 decoder chip development. - ARM7TDMI and the MP3 decoder, TFTLCD, multimedia equipment development using the touch panel. Let's start the robot programming using ROS. 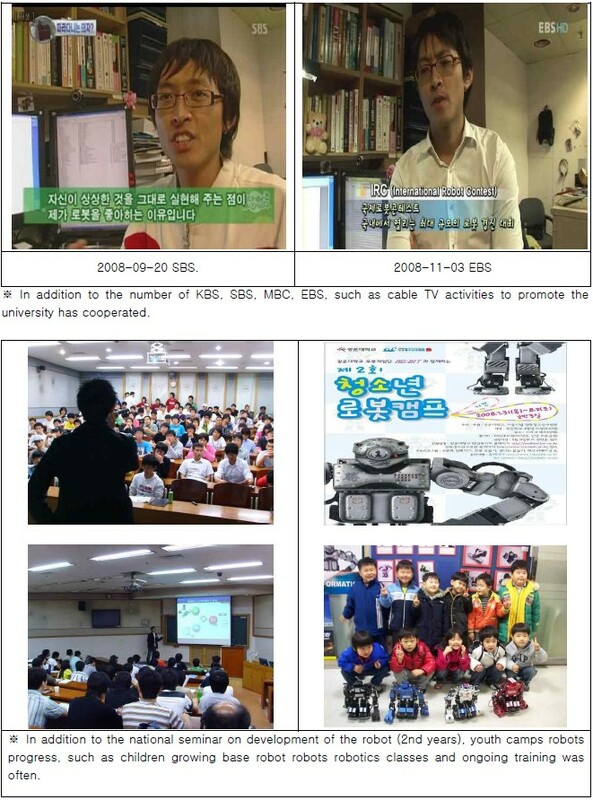 Feasibility study of IoRT platform "Big Sensor Box"
LInk: robotpilot.net | oroca.org | blog | ResearchGate | ROBOTIS CO., LTD.
© 2010-2019 Yoonseok Pyo. All rights reserved.